After Bitcoin futures launched, the cryptocurrency’s value shot up by 20 percent to $17,500 in one day. Bitcoin price continues to grow rapidly. Bitcoin has become the #1 cryptocurrency of the world after its value started climbing at an unprecedented pace earlier this month. Within a couple of hours, it increased by 20 percent which is not the first time the digital currency has spiked in value. The massive increase in Bitcoin price was fueled earlier by various elements but the latest increase came from the fact that Bitcoin futures were launched by Cboe. 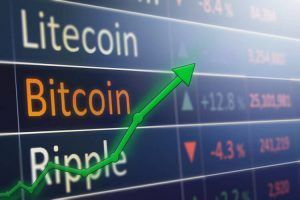 The first day of trading was a successful venture, not just for this particular currency but for all cryptocurrencies as their values spiked by 13 percent within hours since the first-day trade began. The world of trading has always been a stable and reliable market where if things suddenly increase, it is considered to be a threat. However, support for cryptocurrency is at its highest level right now. And because of the rising trends for one particular coin, the total digital currency market cap has continued to grow, now touching a whopping $500 billion. By these numbers, the digital currencies together have managed to stand aside the world’s highly valued multinational organization Berkshire Hathaway, which has a market cap at about $484 billion. The regulated Bitcoin trading contracts were officially launched on a Sunday, which is quite an unconventional move for Wall Street. 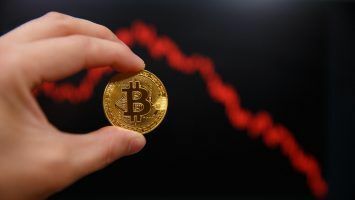 Nevertheless, the striking increase in Bitcoin value surprised most traders. BTC, which traded with the name XBT, was valued at $200 all the way up to $17,500. When it opened on the weekend, the Bitcoin price was at $14,159 which eventually rose to $16,738 on Monday and had a very strong week. People who opined that such currency would never be approved by the government had started investing in it because it is now part of the trade. The total market cap value of Bitcoin is now pegged at around $275 billion. 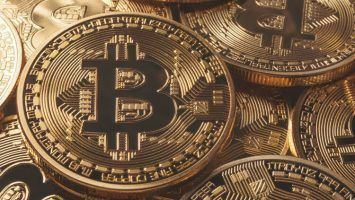 As the month of January opens after the holidays, experts are waiting to see how the market changes after CME launches Bitcoin futures on December 18, which would prompt even more investors and traders to enter the market. Whether BTC is volatile or something that is bound to grow to become a widely accepted form of currency is not known at the moment. Still, cryptocurrencies have managed to win over people’s trust which is the biggest reason behind the increasing Bitcoin price. Ethereum, the next best thing after Bitcoin, has managed to win over the traders and common users as well because of fact that the digital currency is being accepted into trade contracts. 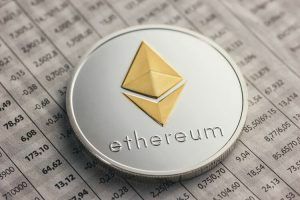 Bitcoin is now considered to be a very worthy and long-term investment solution for many which has helped the second-largest digital currency, Ethereum, to regain its value to $460 over the weekend that the Bitcoin futures launched. Since then, Ethereum’s price has risen to over $600. 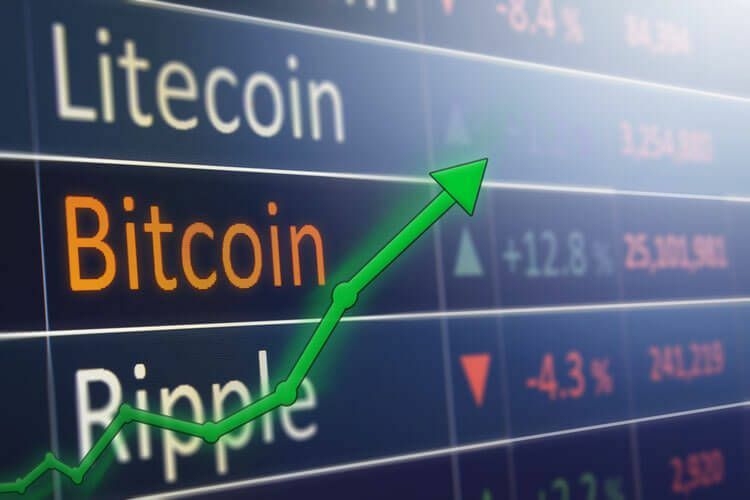 It won’t be surprising if within a couple of months, the second cryptocurrency manages to find its way into the trading circle given the ever-rising nature of Bitcoin price trends. Litecoin is next in line as it is valued at around $275. That value climbed by 67 percent in just a week’s time.